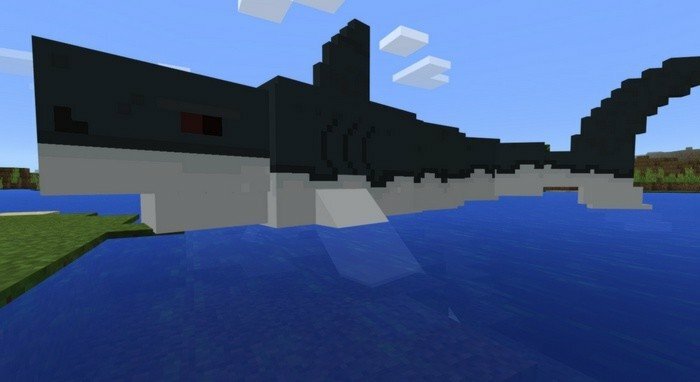 This mod tries to enlarge the variety of oceanic life in Minecraft PE by replacing two mobs. 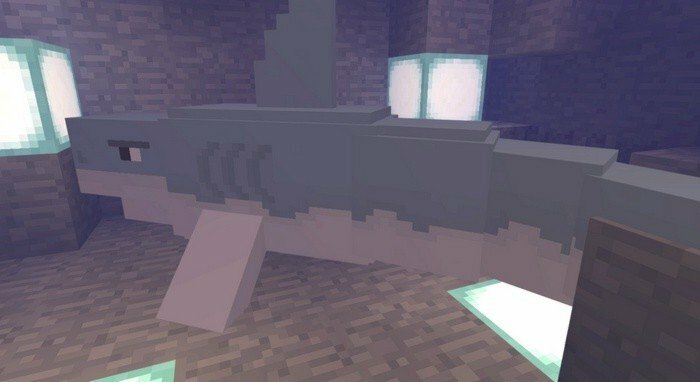 The good news is that mod will replace two dangerous enemies, the bad is that new creatures will be even more dangerous. Have you ever watched movie called "Jaws"- then you can imagine what terrible things a shark can do to you. You won't feel yourself safe anymore, until you in water.